On Sunday (June 20) we had Sheila Harper, founder of Save One Ministries, join me to advocate a pro-life position in the area of abortion. 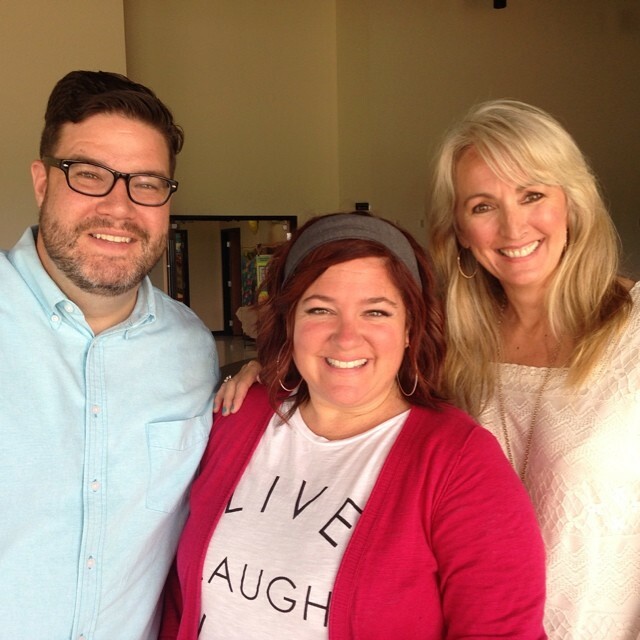 Beth and I have been friends with Sheila for over 16 years. She was such a courageous and effective speaker. Save One started as a local church Bible study, and has spread to over 140 Chapters in 14 different nations. At CIL we believe the Bible makes a pro-life position very clear. However, we don’t just want to oppose abortion politically, we want to be a safe place for conversation and healing for people dealing with these issues.. So, I am happy to announce that we will be starting an abortion recovery group on Wednesday, August 20, 2014. The group will be led by Amy Moseley at her office at the Hunt Club office (Station Camp area). The sessions will be from 6:00 – 7:30 p.m., so your children can attend Awana or ExitSeven youth while the recovery session takes palace. I believe God will use this group to bring healing and prevent future abortions. It’s time for one of the highlights of our summer at CIL. 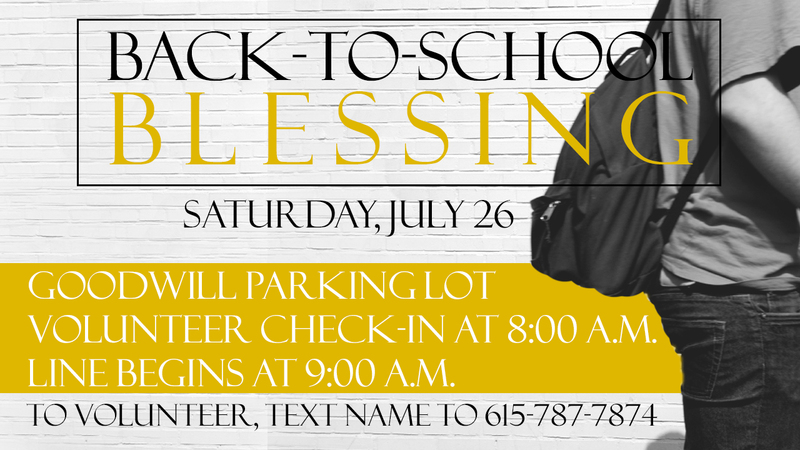 Our annual Back-to-School Blessing is our way to tangibly show the love of Christ to families who need a boost to start the school year. With your support, we will give out 200 backpacks full of needed school supplies for the new school year. All the important details are in the logo above, including a chance to sign up as a volunteer through text. Once again, Gala Johnson has done an incredible job finding discounts and making bulk purchases to keep our cost down. However, we need your financial contributions to make this project successful. If you can sponsor one or more backpack of supplies, each one cost $20. Thank you for your consideration! Many children and students will be touched by the love of Christ through this ministry. The summer break for our area is more than half-way over, and though I had productive trips throughout June for various reasons, I am happy to be settled in for the next many weeks. I intentionally took some Sundays off this summer from preaching, and I enjoyed serving the congregation during our services in different ways. But, I love to teach God’s Word, and I look forward to this new season in our church. This Sunday, I start a new series that I believe will bring a clear direction for our congregation. 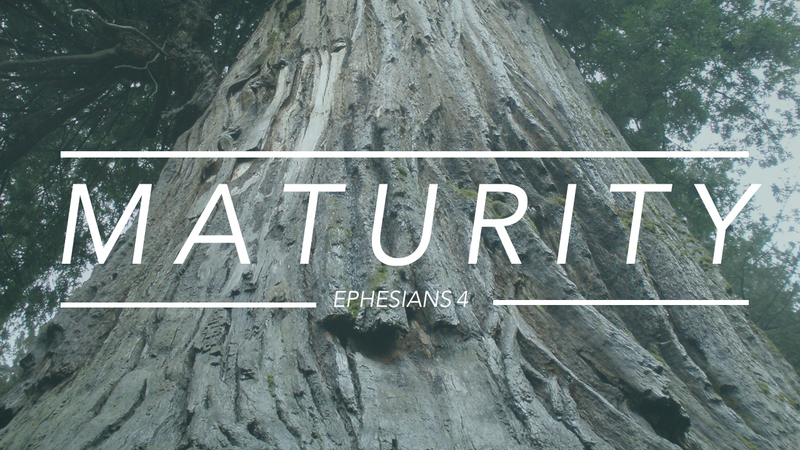 The series is called Maturity, and we will be looking at passages from Ephesians Chapter 4. This sermon series comes out of a time of reflection about the current condition of culture, the church and individual Christians. We will see God’s call to spiritual maturity, and that call will demand our response. It is such a privilege to pastor and lead our congregation. I love the people who make up CIL.